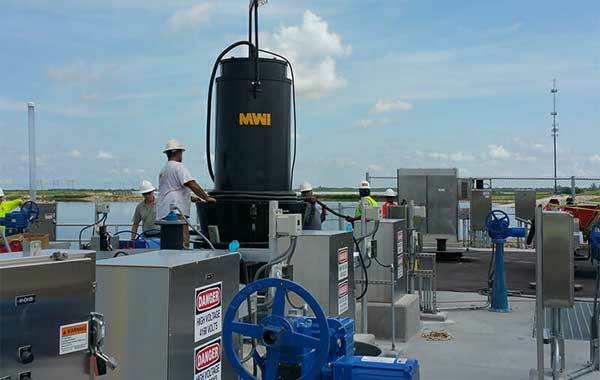 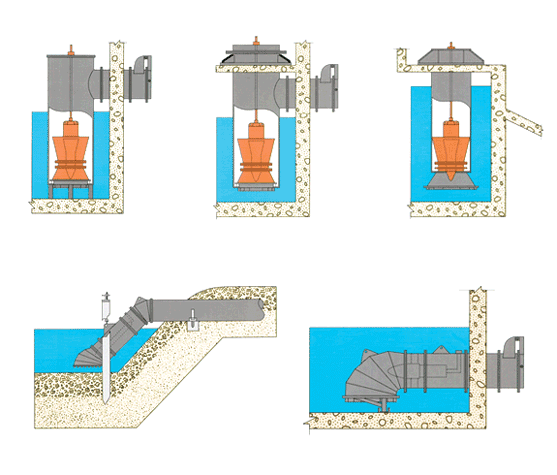 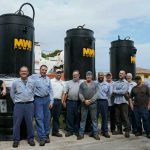 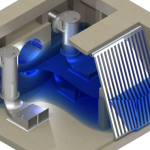 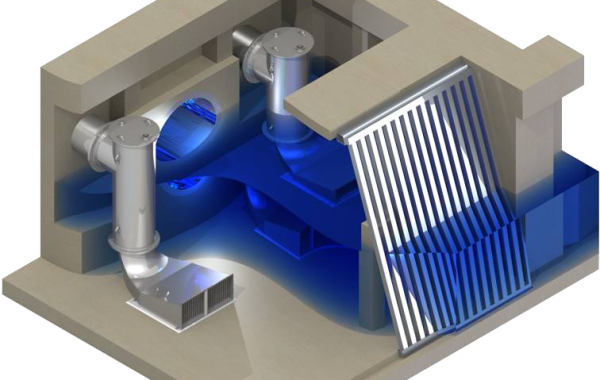 MWI’s submersible electric water pumps are built with an impeller that’s directly connected to a waterproof motor. 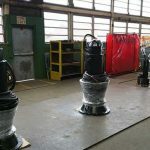 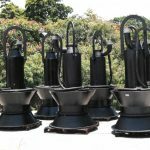 These high-volume submersible pumps are available in multiple configurations, including canned or enclosed as well as vertical, horizontal, or any angle in between. 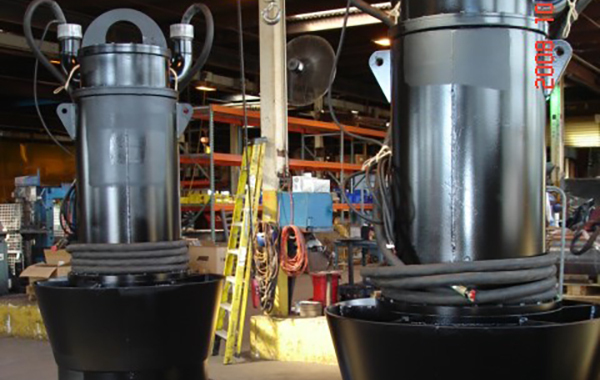 Our electric submersible water pumps are easy to maintain and offer a quiet operation as well as a low profile. 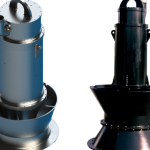 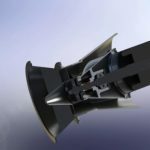 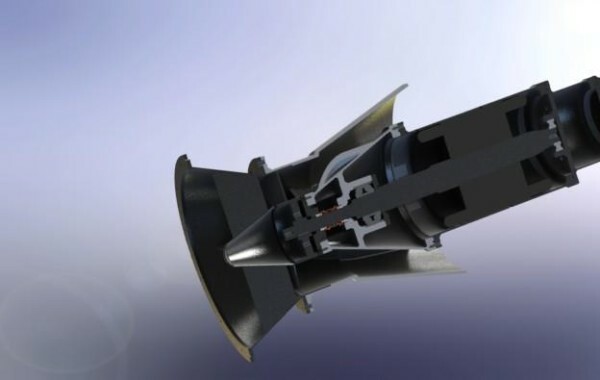 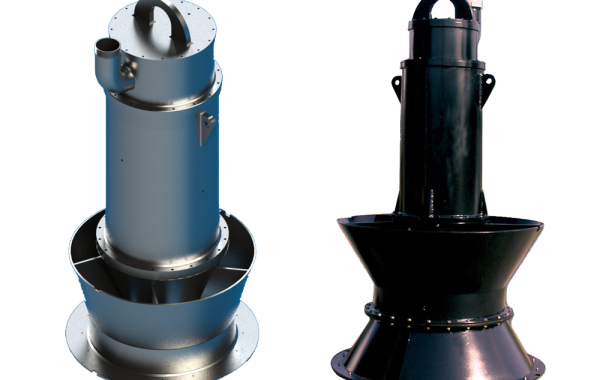 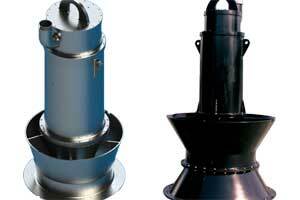 Our submersible electric water pumps come in a high-head, mixed-flow, and low-head axial-flow propeller design. 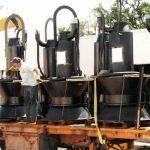 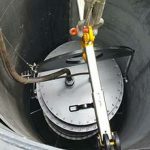 Their compact configurations are achieved by building the housing for the thrust bearing and motor into the bowl of the pump. 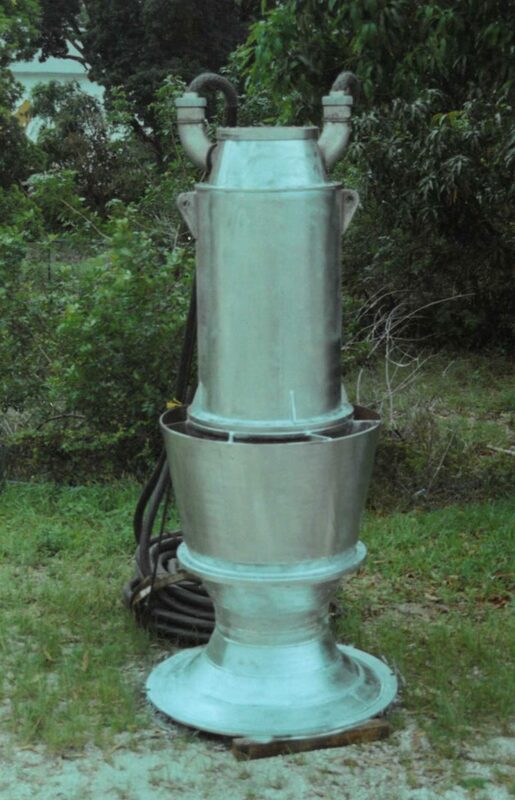 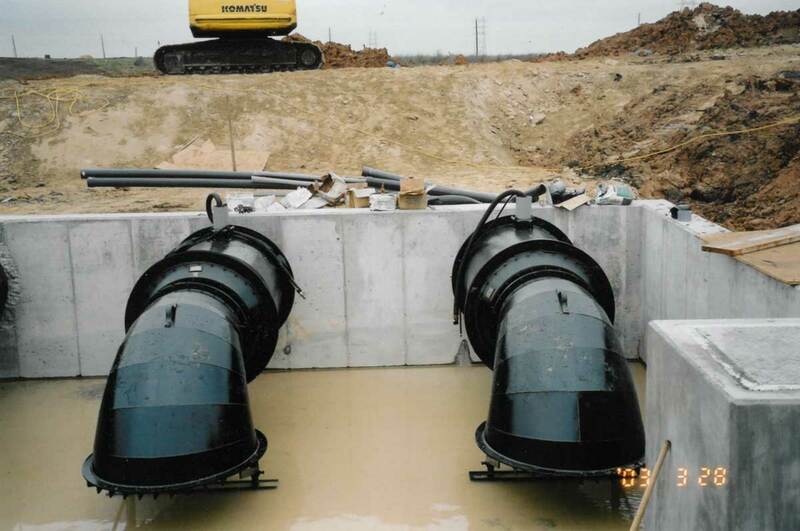 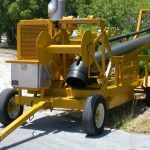 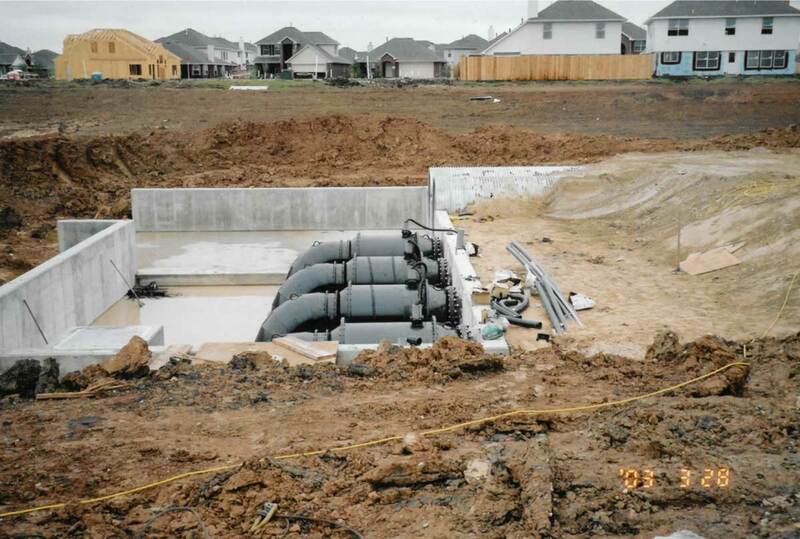 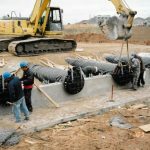 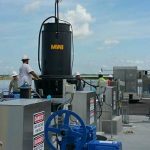 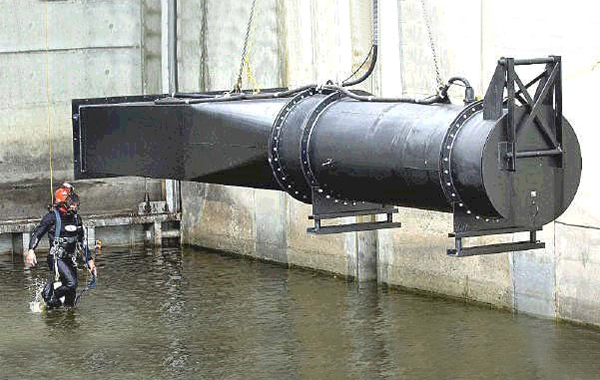 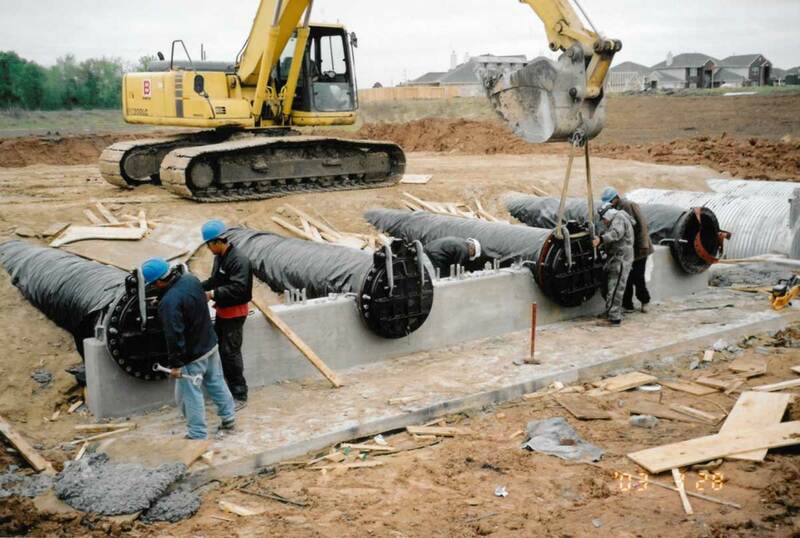 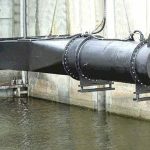 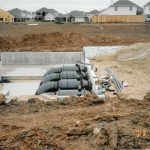 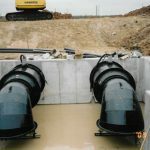 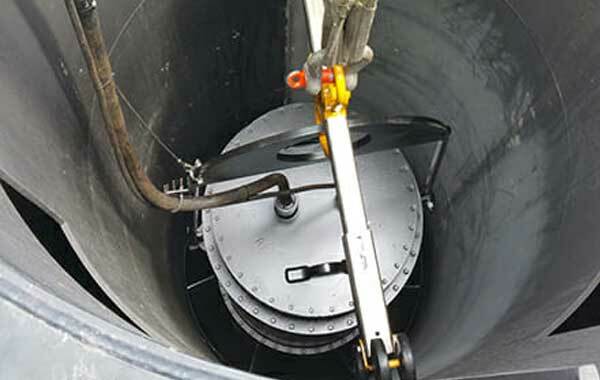 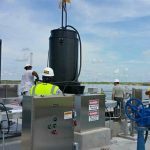 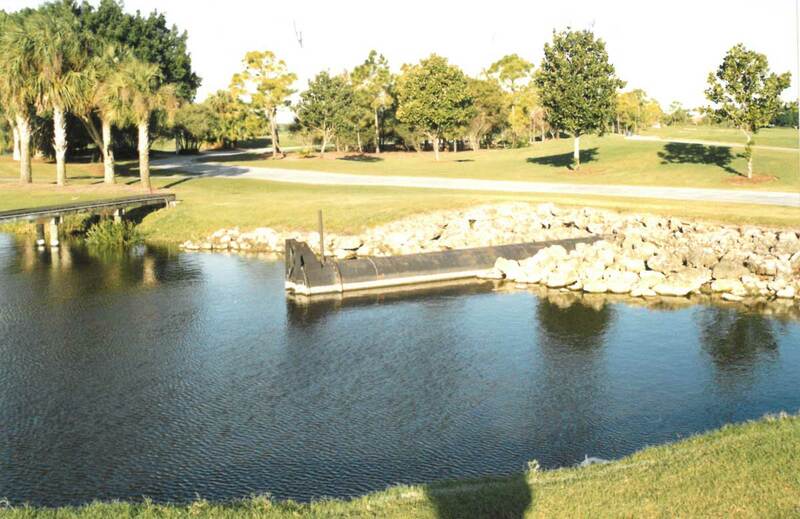 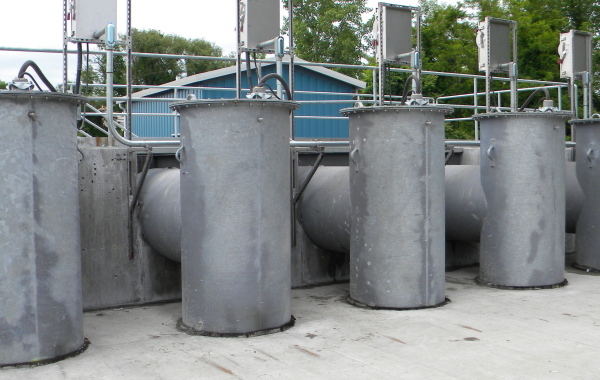 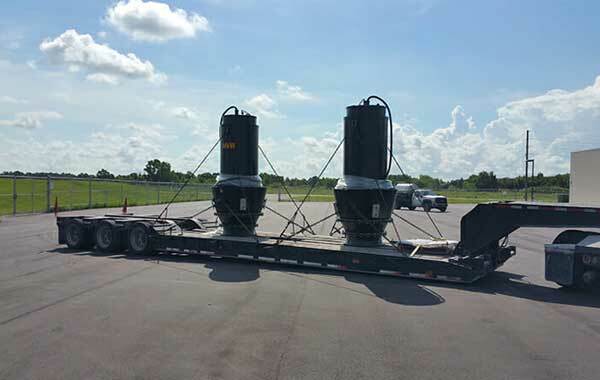 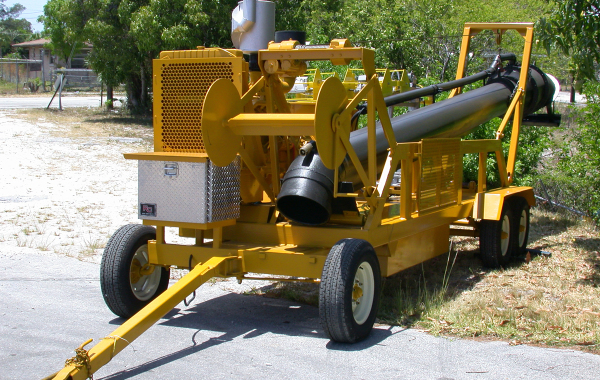 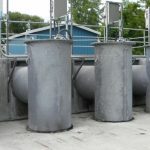 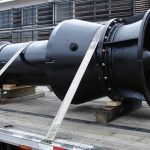 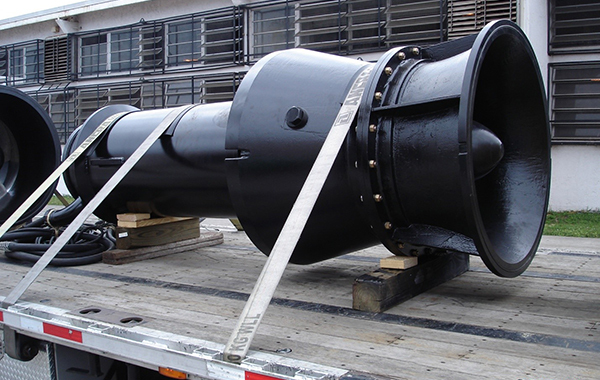 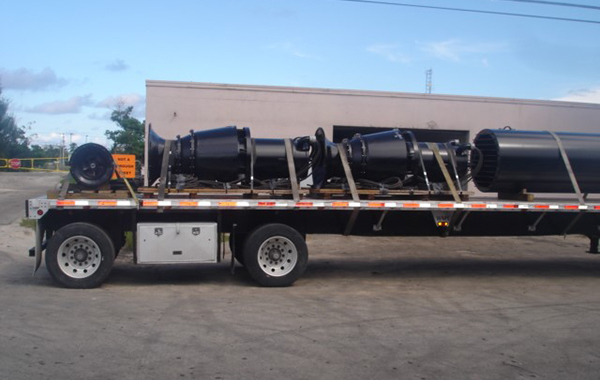 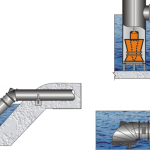 These underwater pump units are often used in applications such as storm water drainage, flood control, irrigation, and final effluent pumping. 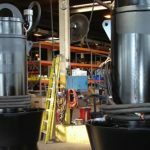 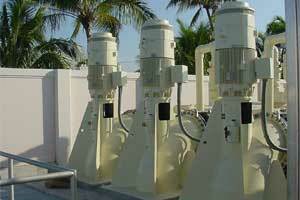 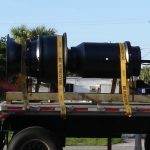 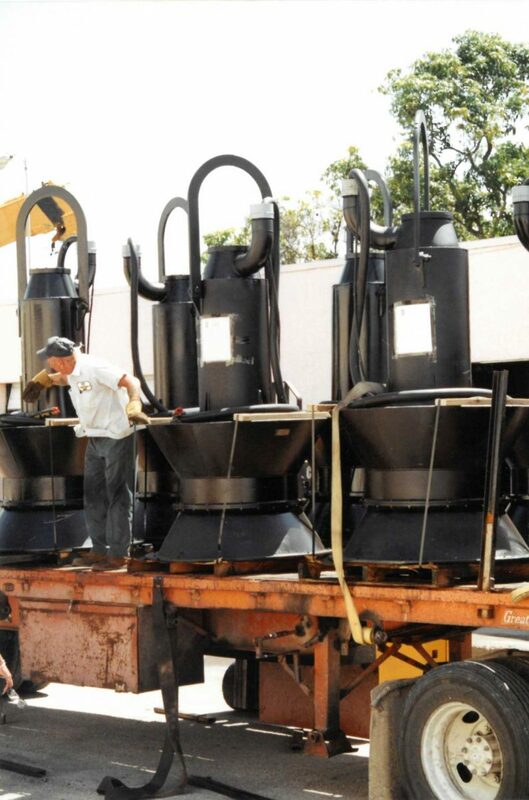 Contact us to discuss intermediate and larger-sized submersible electric water pump units that are not shown or listed. 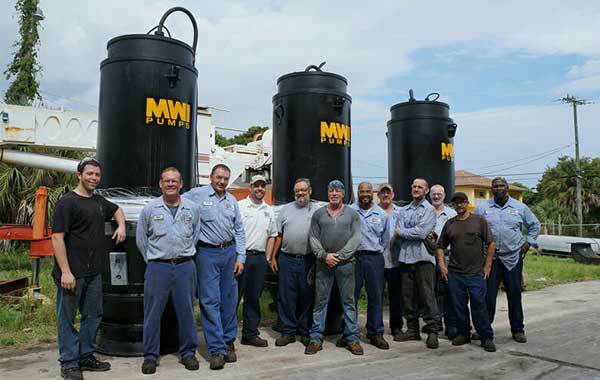 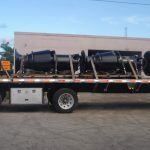 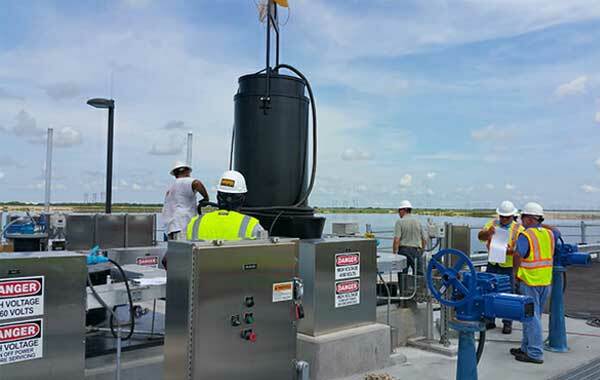 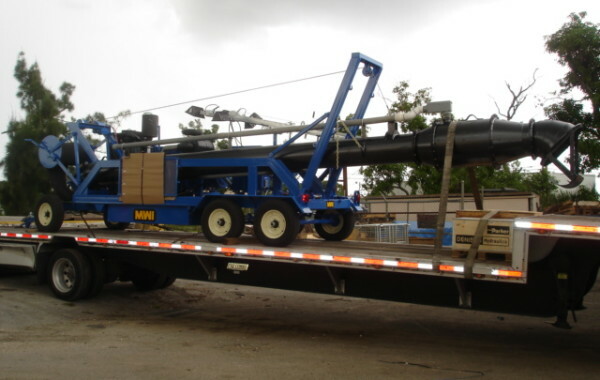 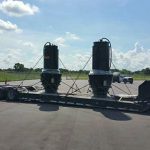 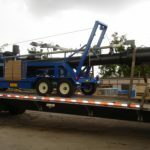 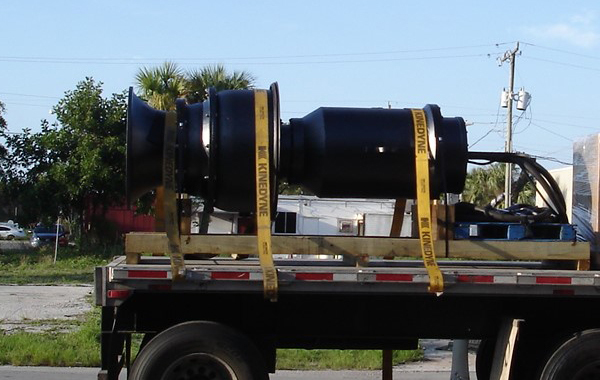 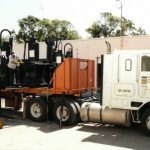 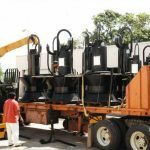 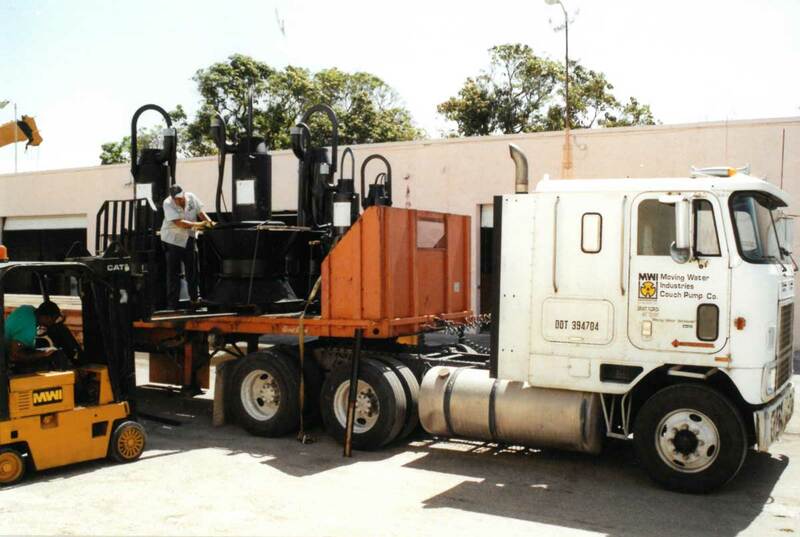 We offer a variety of discharge configurations for you to choose from, and every unit can be customized to fit your jobsite specifications. 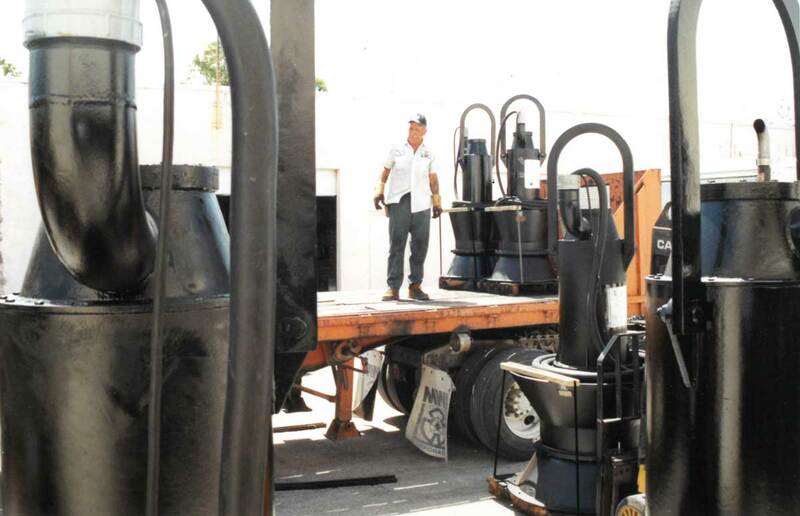 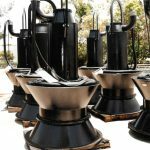 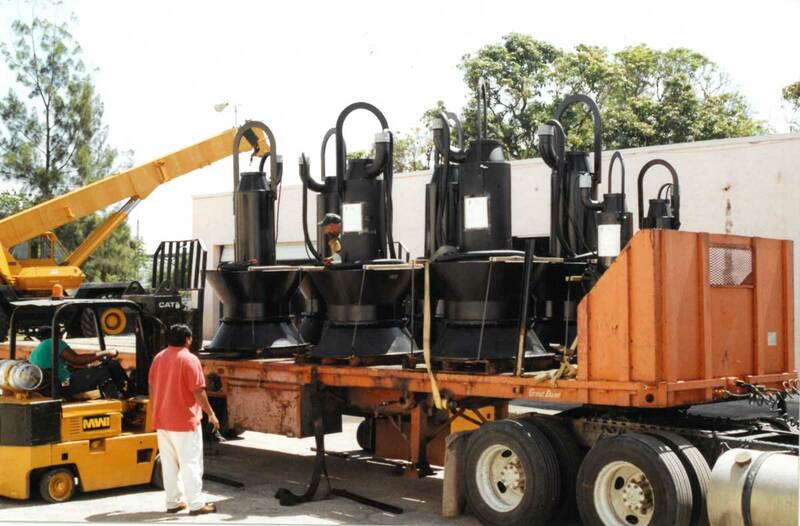 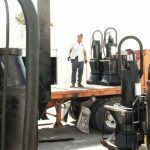 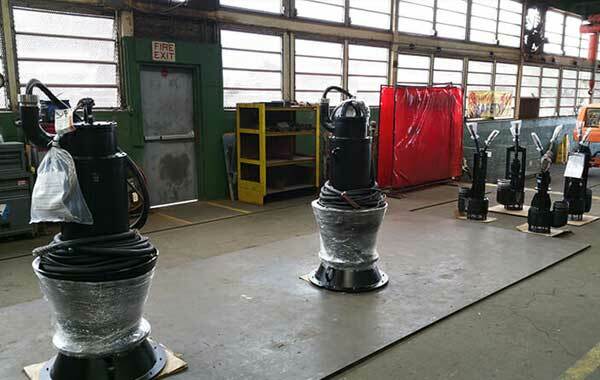 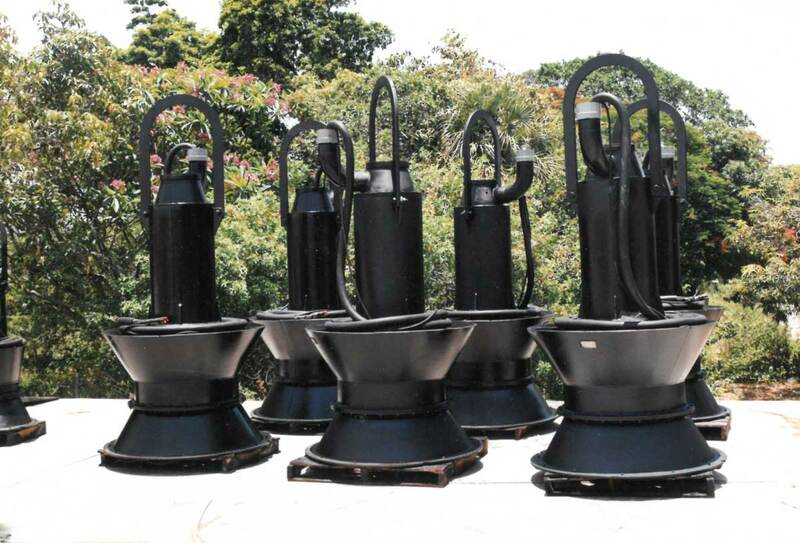 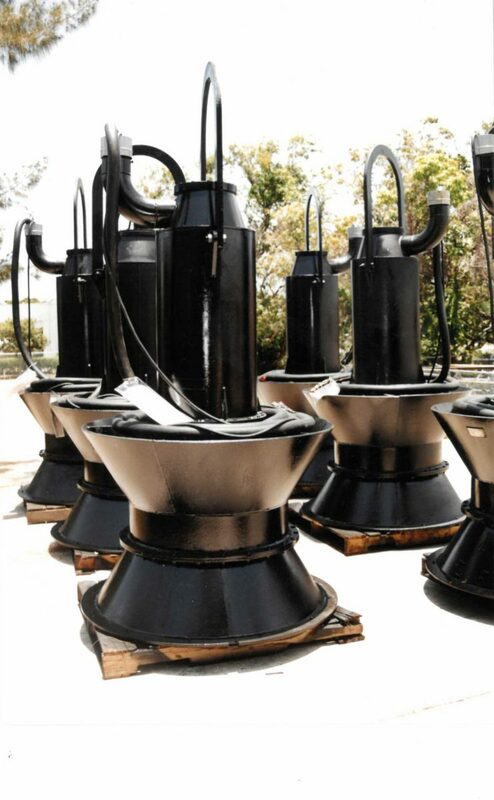 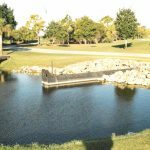 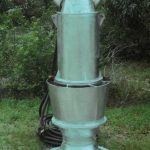 These high-volume submersible pumps are available in sizes ranging from 8-inches to 60-inches in diameter. 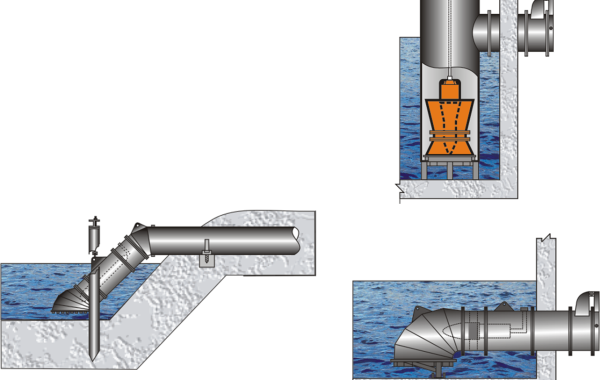 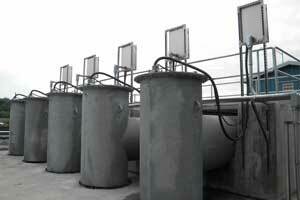 A variety of configurations are available, depending on the area of installation.